My 10-week summer internship at Mercer Street Partners was a transformative experience that accelerated my career growth. Mercer Street Partners (MSP) is a quickly growing value-add private equity firm started by three seasoned investors. Founded in the second quarter of 2016, MSP built a sizable portfolio of multi-family, office, and industrial assets. My role at MSP was split between the acquisitions and asset management functions of the firm. I underwrote deals, gathered market research and broke down offering memoranda on the acquisition side. Once a property was acquired, I helped turn these properties around on the asset management side of the business, raising the value of the community in which we were investing. We hired new management and implemented creative capex ideas that made the property unique in its community. It was an all-encompassing role that exposed me to what life at an entreprenurial investment firm is like from acquisition to disposition. 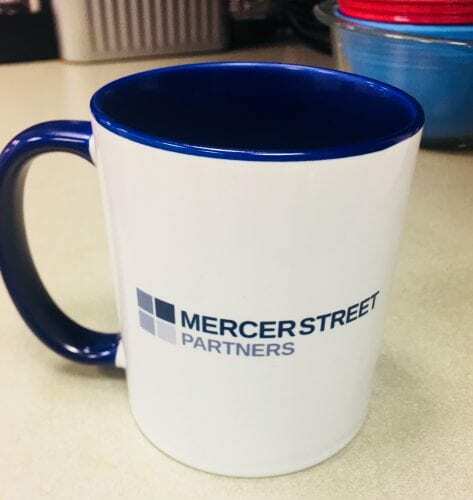 Mercer Street Partners was the perfect opportunity for me: a boutique private equity firm where I worked directly under entrepreneurs hunting deals and growing a business. I was exposed to all aspects of operating a budding real estate investment firm, from raising capital to shopping for dog park supplies. I was given the ability to wear many hats and have some autonomy over ideas I thought could add value. Every day was different and presented new challenges. Whether I spent my time meeting with investors, pitching deals to the partners, scheduling property visits, or organizing the building of a dog park, I was treated as an equal and vital member of the team. Working at 7 World Trade Center every day was an incredible experience and I enjoyed every minute of it, even the two hours I spent stuck in the elevator after leaving work at 1:30 in the morning. The most eye-opening lessons came in unexpected places, too. In school, asset management is often taught as an economic problem, solved by creating a financial plan and magically improving a property. In reality, a huge degree of creativity and imagination is needed to inspire property managers and execute on a greater vision for the property. Working on financial models, investor decks, and aspects of deal screening was a phenomenal experience, but learning the art and science of asset management from the talented leaders at MSP will leave a lasting impact on my career. Watching Joe LeVine craft a property turnaround strategy then implement it with the new manager was amazing. I won’t share MSP’s secret sauce, but suffice it to say, Joe was an excellent asset manager when he worked as a director at a non-traded REIT, and he brings that excellence to each new endeavor at MSP, turning around properties and truly improving communities. Alex Libin focused on capital raising, legal and managed the transaction process. Alex was one of the highest character bosses I’ll ever have. He influenced how I see relationships in the real estate business and inspired me to consider the impression I hope to leave behind as I navigate my career and how I can make an impact on those around me. In class we spend large amounts of time considering the interests of others, but Alex showed me time and time again how to find common ground in the negotiating process across parties with competing interests. Milan Parekh, a Columbia MBA graduate with an investment banking background, took on much of the acquisitions, underwriting and structuring responsibilities at Mercer Street Partners. I worked alongside him often, underwriting deals and evaluating projects. Milan’s ability to quickly size-up a deal was incredible. He changed the way I approached models with his valuable insight on picking assumptions, creating realistic models and predicting and imagining scenarios that could affect potential outcomes. It was inspiring to be around these three principals at the start of what is sure to be their successful career together at Mercer Street Partners. Being able to observe their strategies to add value, how they evaluate properties, and their portfolio growth at this point in their company was invaluable. 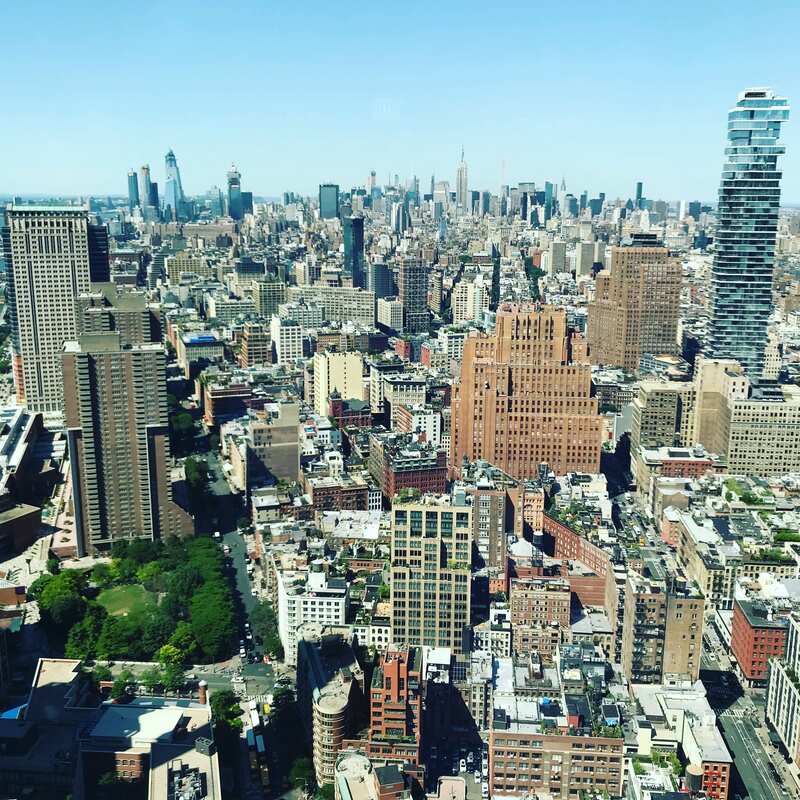 I am indebted to Mercer Street Partners for an amazing summer in NYC. Learning directly under the partners at a rapidly growing real estate private equity firm gave me exposure to aspects of real estate investments I never even imagined nor considered prior to my summer with them.